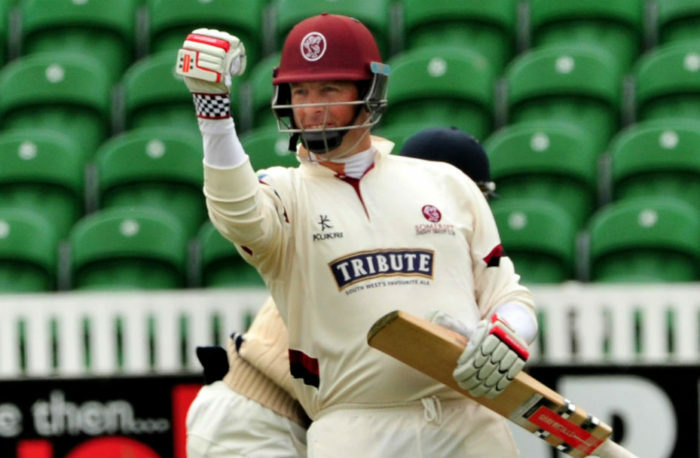 Win a VIP day at Somerset County Cricket Club for you and 10 guests on 14 September. All our pubs are invited to enter the draw, sponsored by St Austell brewery, all you need to do to be in with a chance is purchase a firkin of Tribute. We have 38 pubs already entered, so order your Tribute today to have a chance of winning. Speak to Hugh O’ Rourke or Ryan Goldsmith at head office for more information.